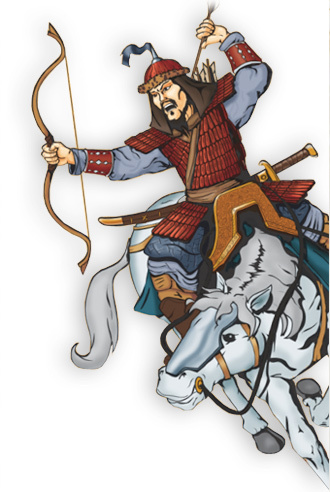 Take students on a journey through time without leaving the classroom. 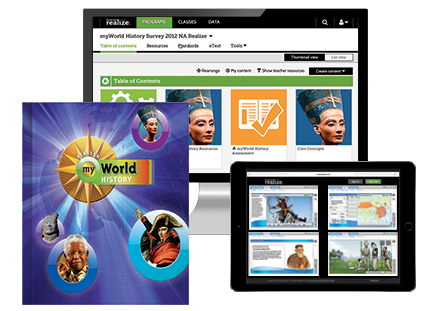 With innovative online resources, project-based activities, and unprecedented support for all learners, all students will go beyond the printed page and actively experience the history of the world in which they live. Make sure students aren't just reading content—make sure they "get it"! 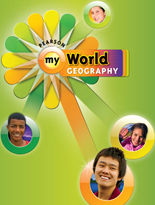 In addition to the UbD approach woven throughout the program, myWorld History provides opportunities for students to demonstrate what they've learned so you can assess for success!